Local restaurant and family entertainment center coming soon. Atlanta-based Taco Mac will be opening its 26th location later this summer. The newest Taco Mac will open on Cobb Parkway, just of I-75. The restaurant will open in place of Don Pablo's, a Mexican restaurant that closed last week. The restaurant space, along with neighboring Copeland's of New Orleans, are both outparcels of Parkway Pointe shopping center. Taco Mac should do well and definitely has a following, so perhaps it could draw traffic to the center, and perhaps away from nearby Hooters and Tilted Kilt. Dallas, Texas-based Main Event will also open in the center, occupying the former Crunch Fitness space. Main Event bills itself as the premier “Eat. Bowl. Play.” destination. Each location includes bowling, billiards, multi-level laser tag and arcade games as well as multiple dining options and a full bar. Select locations also offer indoor mini-golf, high ropes adventure courses, karaoke, bocce ball and rock climbing. 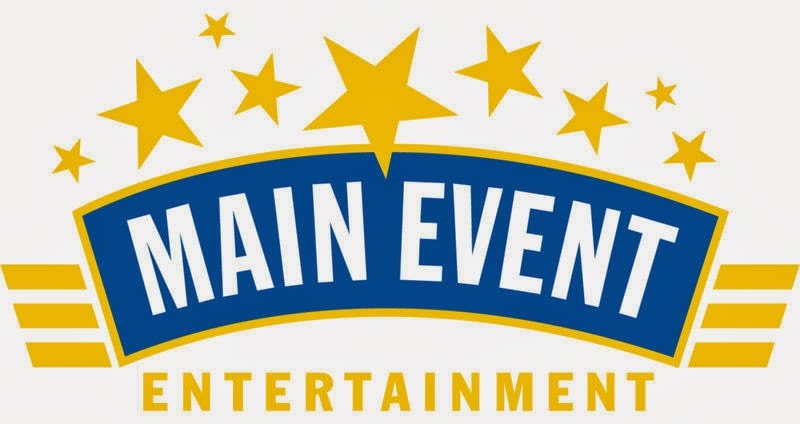 Currently Main Event operates a dozen locations in their home state of Texas as well as a single unit in Tempe, Arizona. My friend Lee of Roots in Alpharetta wrote last August of the company's planned entry into Georgia. Scheduled to open before the Parkway Pointe location is Main Event Alpharetta, located in the former Home Depot EXPO Design store. The 87,000 square foot space is located on Davis Drive, just off Mansell Road. As of now, I'm told that the Alpharetta location is on track to open in June/July followed by the Cobb location in September/October. In addition to the two Atlanta locations, Main Event will also open in Oklahoma City and Tulsa, Oklahoma, Pharr, Texas. and a second location in San Antonio, Texas. During the late 90s and through late 2000s, Parkway Pointe was a well leased, popular center. In recent years however, the center has seen high vacancy levels with many high profile tenants leaving. Around 2008, Linens 'n Things closed its store at Parkway Pointe after its parent company filed for Chapter 11 bankruptcy. Later, Crunch Fitness closed its location at Parkway Pointe in 2009 in conjunction with the company's Chapter 11 bankruptcy filing. Borders Books & Music closed as part of the company's Chapter 11 bankruptcy in 2011. Its departure was soon followed by the exodus of Old Navy to nearby Akers Mill Shopping Center. If I recall correctly, Ben's Furniture has previously occupied at least one of the vacant spaces but is currently not part of the center. The current AMC Theatres Parkway Pointe 15 was actually built as a General Cinema but was converted to AMC around 2002 when General Cinema filed for, yeah, you guessed it, Chapter 11 bankruptcy. I know of no other center in Atlanta with such terrible luck in being home to so many retail / business failures. Given the center's proximity to the planned new Atlanta Braves stadium, could Parkway Pointe be in the midst of a resurgence? What would you like to see open at Parkway Pointe? AMC is also converting this location to the upscale reserved seating package it has at Phipps Plaza. This conversion should be completed this year. And the center is framed by a large mixed use development with residential on one side and construction of a new office building on the other. Adds a lot more walkable prospective business. I work in this area and this is great news for this center! After the departure of Borders and the Old Navy move, it was looking really run down! 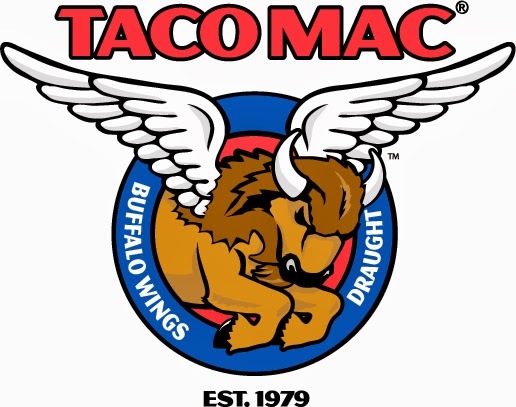 I think Taco Mac will do very well, not only with the weekly work crowds, but with the new apartment complex across the street that should provide a lot of traffic. FYI- You are correct about Ben's furniture, they occupied space next to Pier 1 for around a year and closed sometime around October if I remember correctly. Great news. The location is great and it isn't like the center is that old. I always thought it odd that Cumberland didn't have a Taco Mac. Guess they realized that too. Hope the commenter is correct about the AMC conversion. I love Phipps theater! I hope they considered a way to increase the amount of parking spaces. Hi there. Love your blog and am a regular reader. Wanted to see if you had any updates on this shopping center and its new tenants? I live nearby and am eager to have a Taco Mac around the corner! Yes, I have an update in the works. Look for it tomorrow, 10/3.